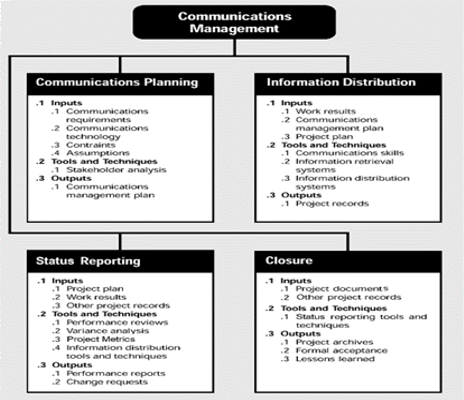 Communication is one of the key contributing factors that determine success of a project today. Well-connected participants of a project often give rise to a better cohesion among the project teams, quicker responses to situations, better visibility of progress to the management and the customers. Also, in a geographically distributed work arrangement, ease of communication plays a vital role. Utilizing the teleconferencing tools, such as Microsoft NetMeeting and Webex, we enable our customers to conduct online design reviews at every stage regardless of physical distance from the design team. Also, it enables the project team to work collaboratively from across the locations. Video conferencing facilities at our delivery centers facilitate a real-time collaboration environment to ensure location transparency. Using video conferencing project teams can interact with each other with the utmost effectiveness and zero loss of information. It also allows quicker and easier management reviews so that the quality of the deliverables meets expectations all the while. In order to maximize the productivity and minimize the efforts and time wastage in non-productive communications, we designate one of our consultants as a single point of contact (SPOC) for every client. The SPOC ensures the frequency, timeliness, and quality of deliveries and also, works as an interface between the project team and the customer. Similarly, we have our SPOCs who take care of the customers located at specific geographic regions. Our SPOCs hold the responsibilities of ensuring the quality deliveries, review the project team’s performance, and help us meet our customer’s expectations to the best extent possible.